The N-Square custom provides close fit tolerance as a square corner to corner projector clamp built to custom dimensions. Developed to be fully compatible with Loxit’s projector ceiling mount kits, the fully adjustable chassis allows the clamp to closely grip the projector whilst the locking mechanism is shielded by the projector chassis itself. 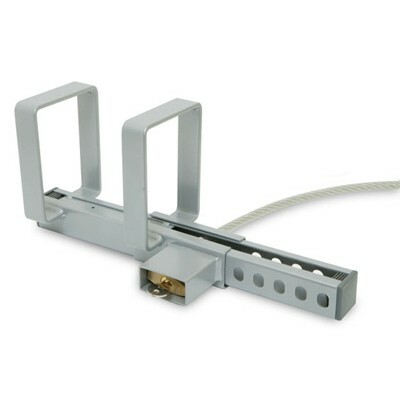 The N-Square custom projector clamp will be designed to your dimensional requirements. The N-Square Custom projector clamp is effective in achieving a close tolerance fit to non-standard sized projectors. 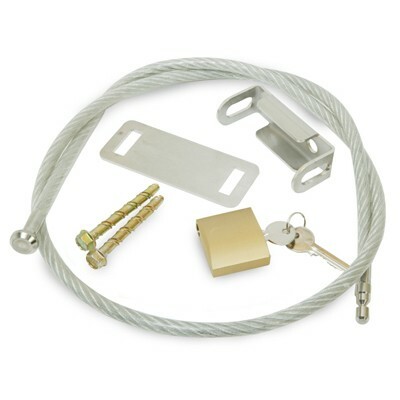 For a full security solution the clamp must be coupled with a heavy duty cable kit and/or motion sensitive alarm.